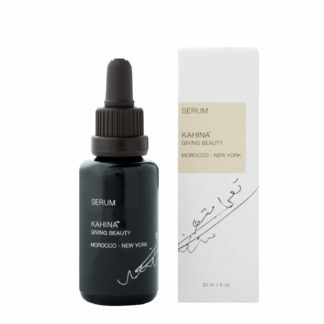 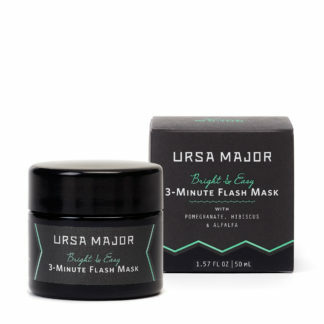 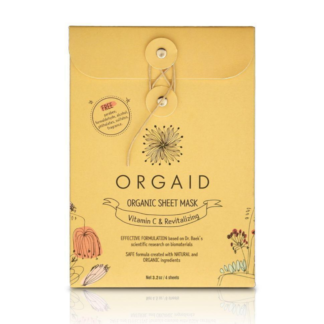 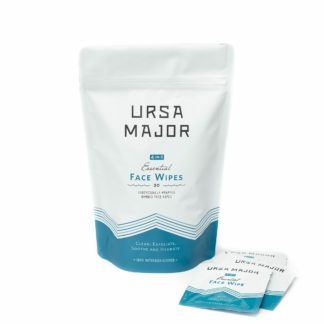 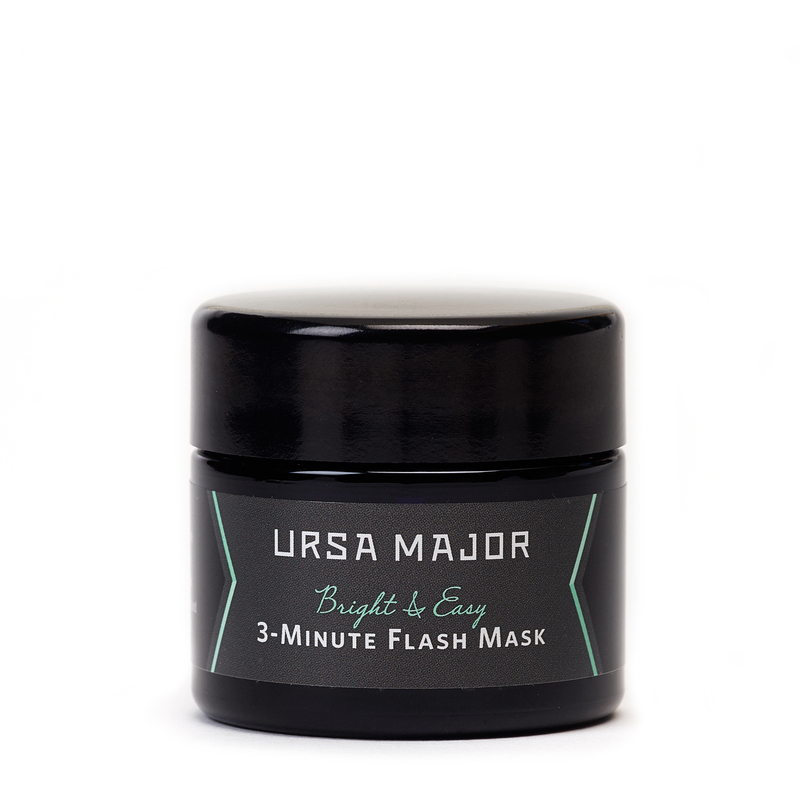 This gentle but oh-so-effective “flash” enzyme face treatment by Ursa Major quickly dissolves dead surface skin while accelerating cell turnover to enhance skin’s tone, elasticity, luminosity and firmness- all without the irritation associated with harsh scrubs or chemical peels. If the texture and aroma don’t know your socks off, the results definitely will! aloe barbadensis (aloe vera) leaf juice*, hamamelis virginiana (witch hazel) leaf juice*, alcohol*, glycerin, sodium levulinate, sodium anisate, lactobacillus/punica granatum ferment extract, populus tremuloides (aspen) bark extract, sclerotium gum, pectin, water/aqua/eau, sodium hyaluronate, medicago sativa (alfalfa) extract*, hibiscus sabdariffa flower extract*, salix alba (willow) bark extract, copper pca, caprylic/capric triglyceride, rose extract, vanilla planifolia fruit extract, cucumis sativus (cucumber) fruit extract, santalum album (sandalwood) wood extract, passiflora incarnata fruit extract, prunus armeniaca (apricot) fruit extract, rubus idaeus (raspberry) fruit extract, cananga odorata flower extract, cucumis melo cantalupensis fruit extract, coffea arabica (coffee) seed extract, cocos nucifera (coconut) fruit extract, citrus aurantium dulcis (orange) peel extract, prunus amygdalus (sweet almond) fruit extract, citrus limon (lemon) peel extract, ananas sativus (pineapple) fruit extract, citrus grandis (grapefruit) peel extract, aniba rosaeodora (rosewood) wood extract, lavandula angustifolia (lavender) extract.